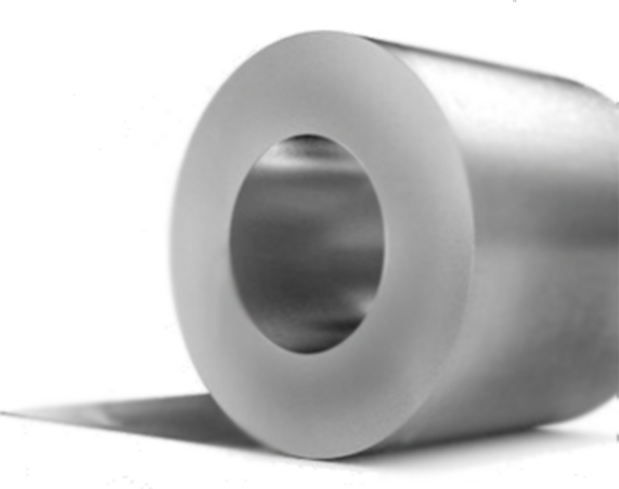 This material is raw and uncoated steel, with a rough finish and texture. Its best use is in unexposed applications, or where there is not a concern if the surface rusts or scales. This makes the steel best suited for racking, storage, shelving applications, as well as tanks and boilers. Another common use is tube and pipe for underground use.